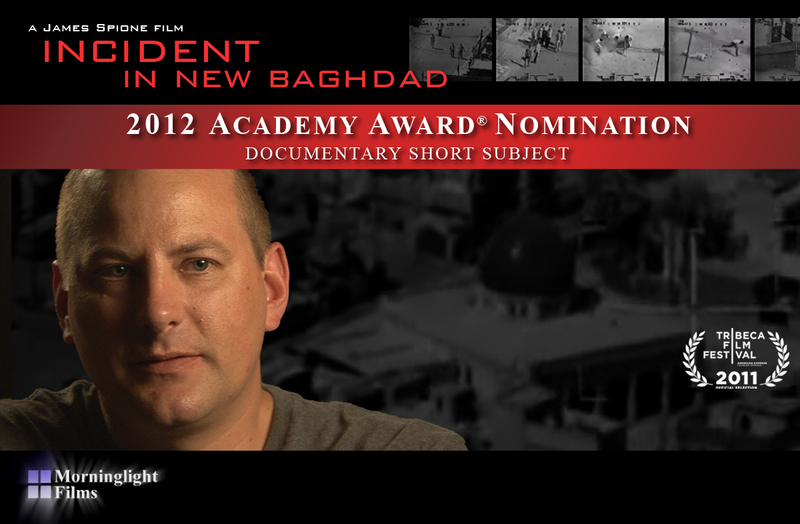 All materials on this website ©2013 Morninglight Films, Inc.
Click here to see the "Incident in New Baghdad" trailer. "James Spione's terrifying and powerful film and Ethan McCord's bold act of speaking out is an urgent call to all of us, soldier and civilian alike, for a national conversation on the real tragedy and costs of the post 9/11 wars. Check out James Spione's powerful new whistleblower documentary "SILENCED"